GLASS DOESN'T STAIN OR SMELL. 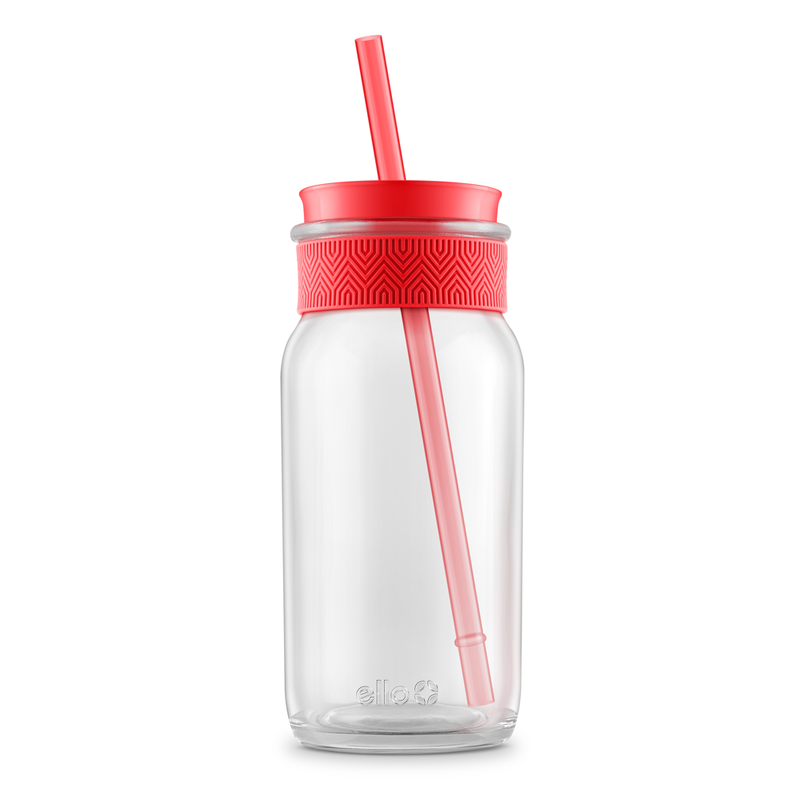 The Ello Tidal 20 Ounce Glass Tumbler is designed for enjoying your favorite beverage on-the-go. Whether you drink smoothies, iced tea, juices, or water, everything tastes better in glass! Tidal's silicone band protects and provides a no-slip grip. Do not microwave. Do not freeze your bottle or leave it in your car in freezing weather.